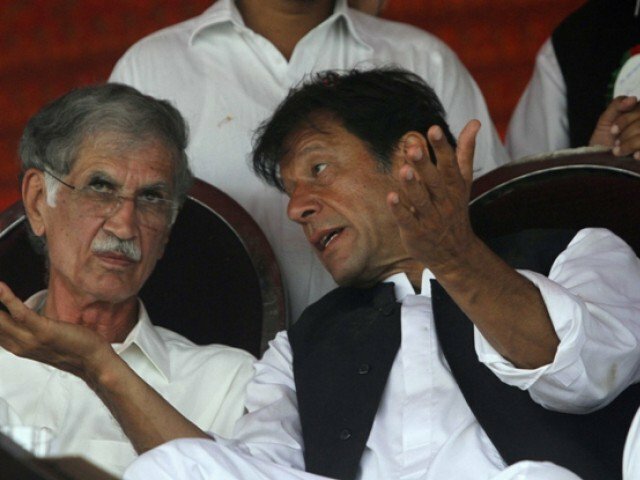 PESHAWAR: The Pakistan Tehreek-e-Insaf (PTI) government in Khyber Pakhtunkhwa has plunged the province into loans of around Rs3 trillion, which would take nearly 40 years to return, according to a report by a private news channel. According to the channel, the PTI government has taken loans of nearly Rs3 trillion. Out of this amount, nearly Rs99 billion is for three projects, including the Bus Rapid Transit (BRT) scheme in Peshawar. The PTI government borrowed Rs41.88 billion from the Asian Development Bank for BRT alone, while the remaining approximately Rs57 billion were being spent on electricity, schools, solarisation of basic health units and Pehur High Level Canal in Swabi, the report said. Other than the received amount, the channel reported that the incumbent provincial government is waiting on around Rs2 trillion for 10 other projects from organisations, including the World Bank and Asian Development Bank. It is said that PTI borrowed five times more money than the previous government of the Awami National Party did. The ANP government borrowed approximately Rs21 billion during their tenure in 2007-2013. KP Deputy Information Secretary Shaukat Yousufzai told the channel that the need to borrow loans arose because the federal government did not disburse funds to the province on time. He added that they would pay back the loans by generating money from projects for which the funds have been borrowed. Yousafzai said that loans taken in the past went into people’s pockets instead of being spent on development work. He added that the PTI government would give details on use of each and every penny from the money they have borrowed. PTI/IM assumes only responsibility to criticize political opponents and some times unnecessarily but are experts to put their garbage under carpet.